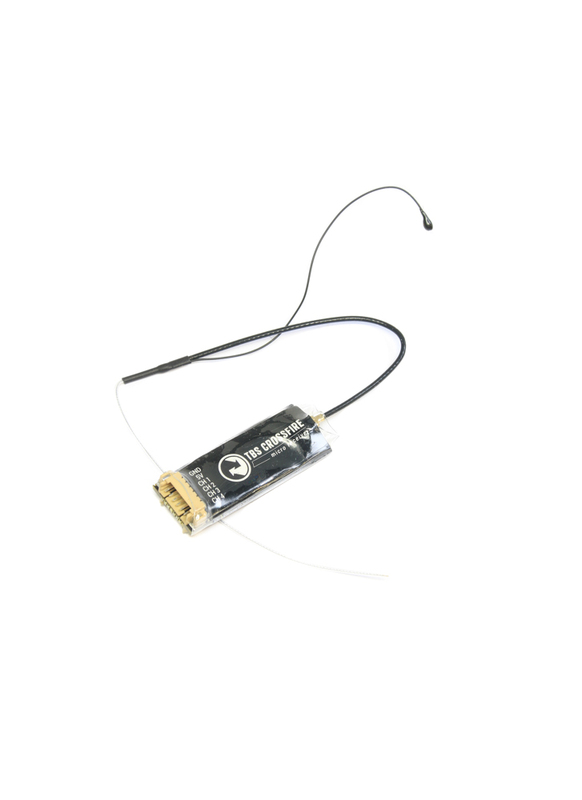 The perfect match to your Crossfire Tx, this diminutive unit is a really small, super lightweight long range UHF receiver. It is the ideal partner for your mini or micro quads as well as being perfect for small aircraft. This is the latest V2 version which now comes with a servo-adapter board for high-current serovs and 4ch PWM connectivity. R/C output which can be configured to either PWM, PPM (12 Channel) or SBUS (12 Channel).